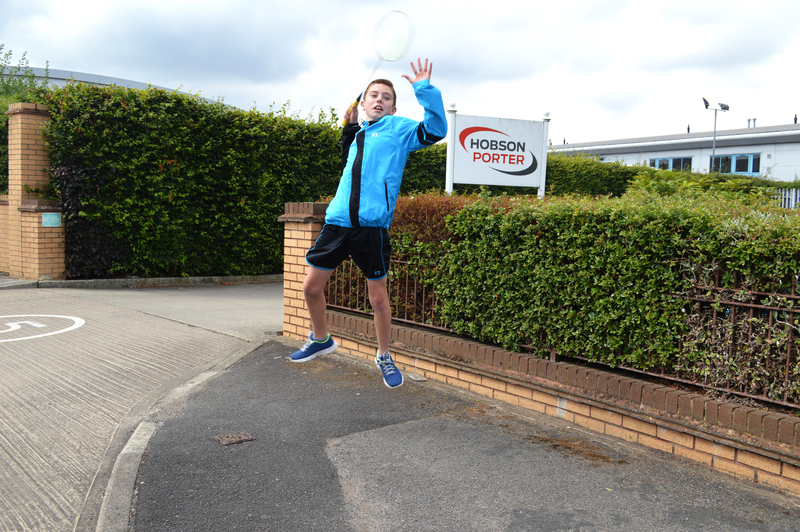 A young up and coming badminton player sponsored by Hobson & Porter has had success in several regional competitions. Owen Walker has played at the Northumberland U17 Silver Tournament and Warwickshire U17 Bronze Tournament, winning a bronze medal in both competitions for his mixed doubles performances. He also took part in the Cumbria U18 Bronze Tournament, winning a bronze medal in the boys’ doubles, and achieved a prestigious gold medal at the Cumbria U16 Bronze Tournament in mixed doubles. Hobson & Porter has supported Owen with his training and provided him with a sponsored kit to play in. Owen will be representing Yorkshire at badminton again when he competes in the New Year. 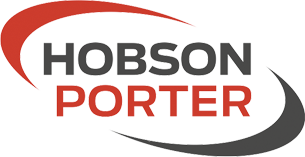 Hobson & Porter Managing Director Richard Hunter said: “Hobson & Porter continues to benefit the community where possible, including the sponsorship of young talented individuals like Owen. Congratulations to Owen on winning his medals this year!